Back to my usual lippies! 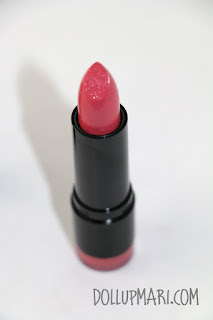 I am not exactly sure if this counts as an MLBB lipstick, but I sure am in love with this lovely coral-neon pink lipstick! 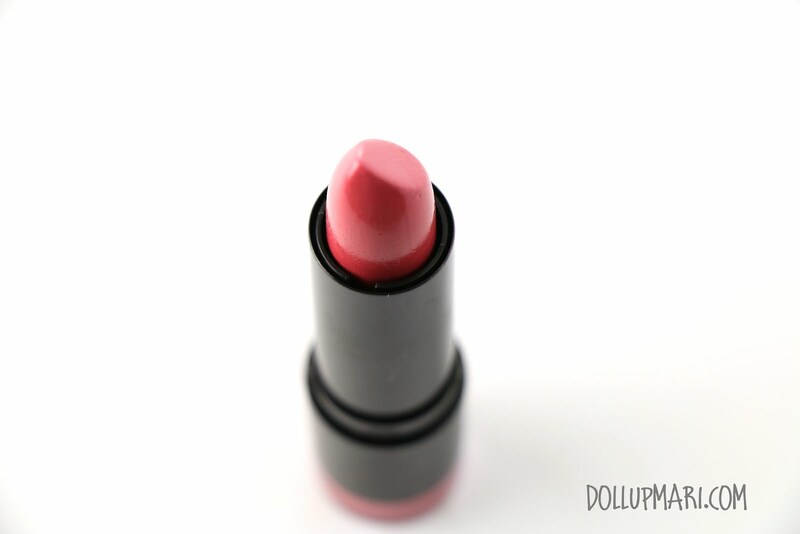 This is NYX's creamy round lipstick in the shade Tea Rose. 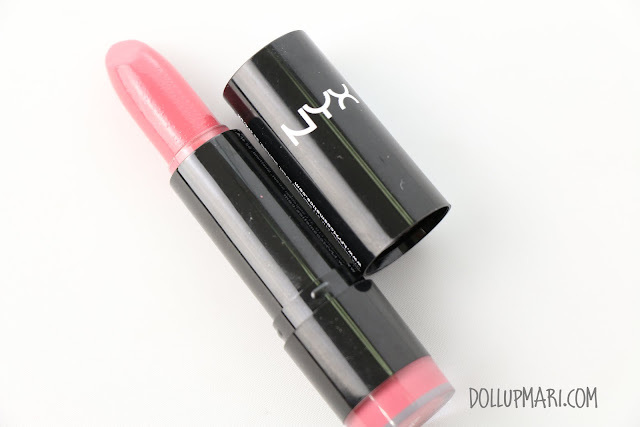 I thought of getting this because it was one of the most recommended MLBB/ daily wear shades by fellow bloggers alongside Fig and Thalia. When I ordered this, I thought it was an MLBB shade, but when it came, I realized that it isn't necessarily that neutral enough to be considered MLBB but in general looks unnoticeably flattering on the lips. 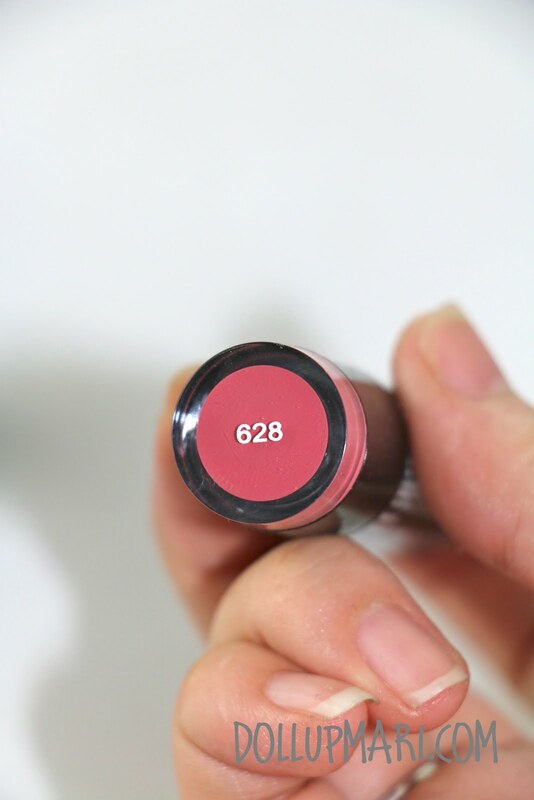 The product code is 628, the other name for this shade. In the stick it does look like this bright hot pink shade, I actually thought that it'd go on really brightly and look shocking on me. 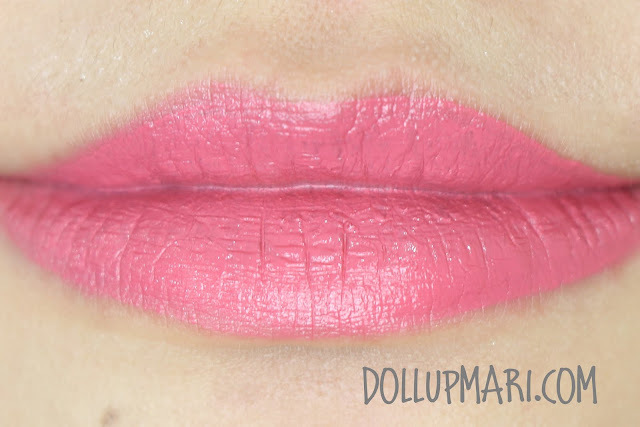 I think the lip swatch illustrates my point more... 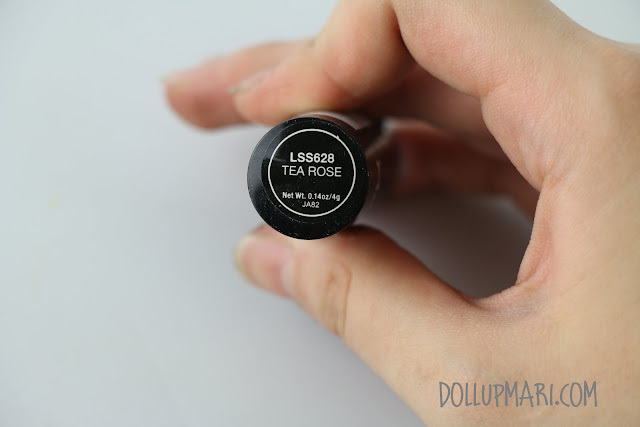 It's much more mellow than I had expected, and goes on the lips as this really lovely rosey shade. There is indeed a touch of coral to this cool pink shade, especially if you look at the tube in real life. As for its MLBB-ness, this is me showing off my gums. You can see that it's still a far cry from the gums, but it is flattering towards the color of the gums, and somehow it can already work as MLBB for people with similar skintones. 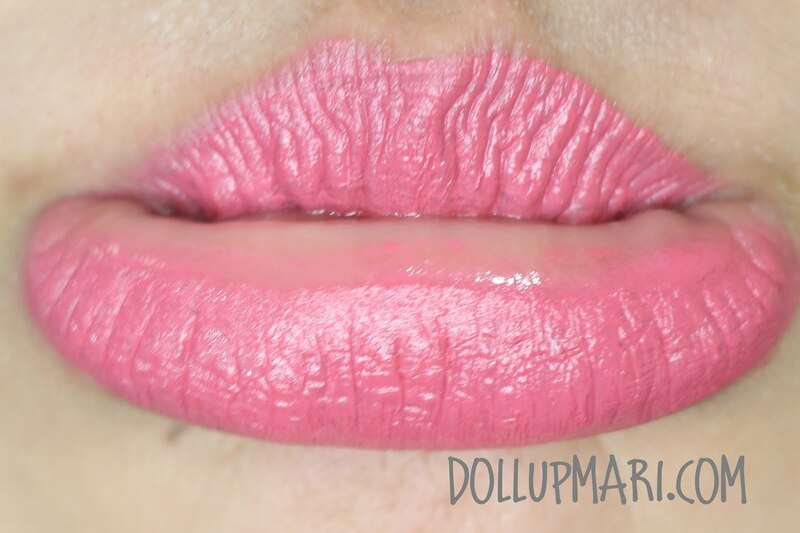 These are additional photos of me with the lippie on! It looks flattering overall and I love it. As with any other round lipstick, it's comfortable to wear and is really creamy and nourishing, the only downside is that this will not be as long wear as I wish. This will also work better with a lip liner, but thankfully, this is quite a mellow shade so smudges will be less obvious and cleanup can be done with the fingers alone. In terms of value for money, I got this for just Php100, it's so affordable and so pretty in shade that I don't mind that this is not very long wear. This will suffice as a colored lip balm, and will suffice for my personal use. 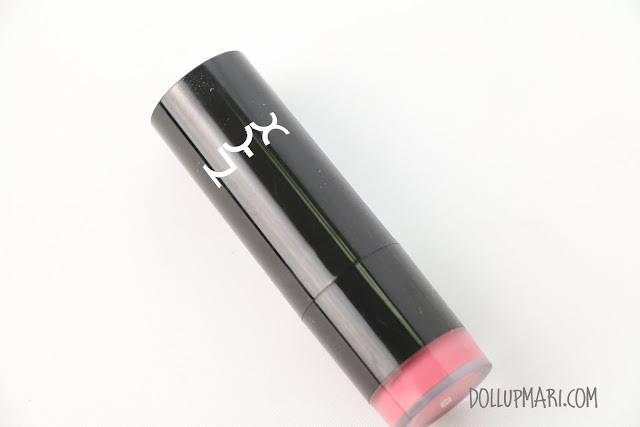 For makeup for occasions or for other people, I'd more likely be reaching for my trusty NYX lip creams. I ordered this from NYX Wholesale PH.